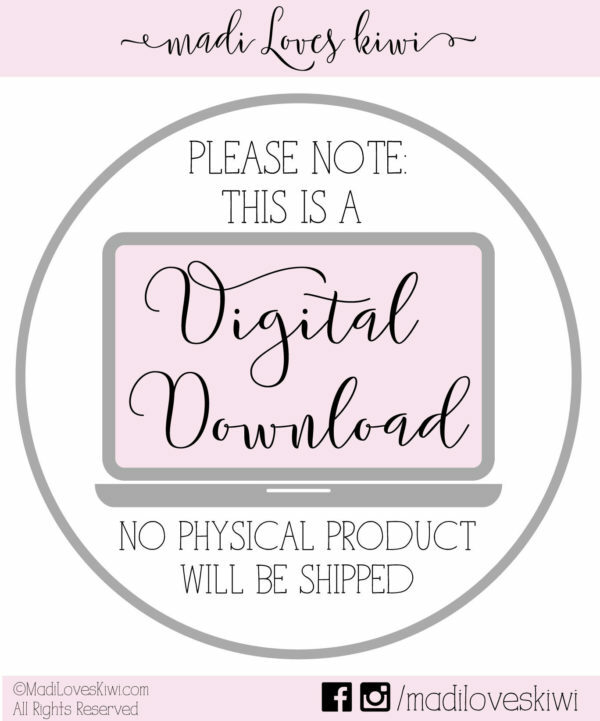 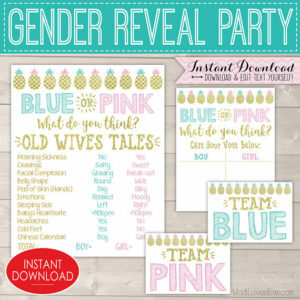 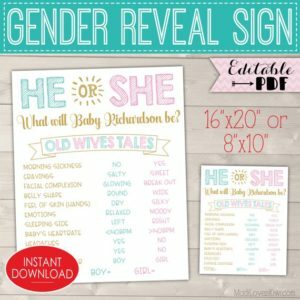 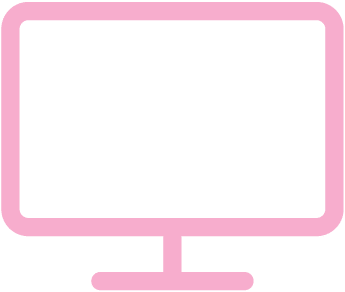 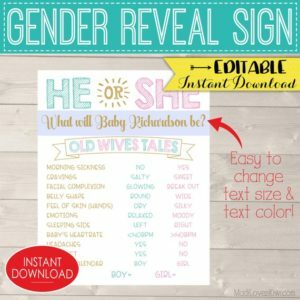 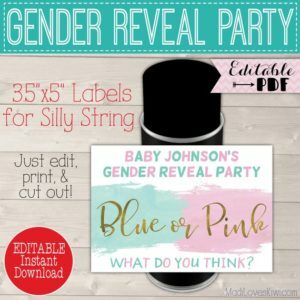 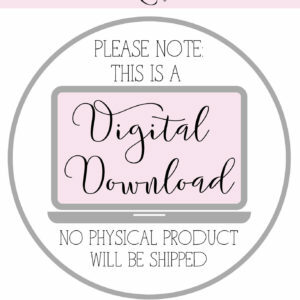 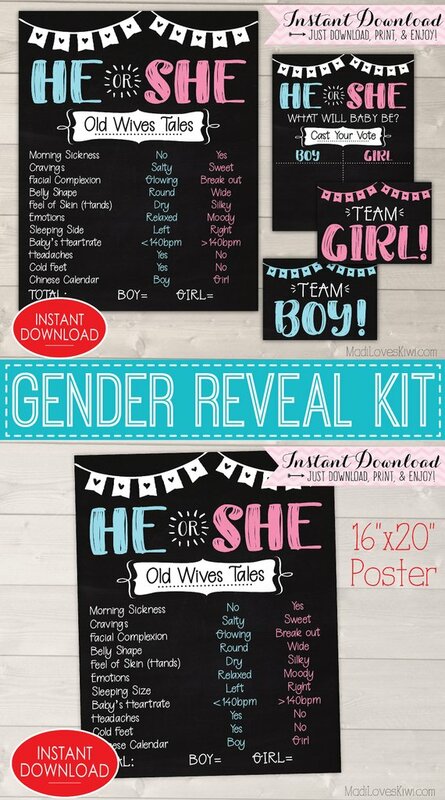 Throwing a Gender Reveal Party will be a breeze once you’ve got this kit because these printables double as decor and activities! 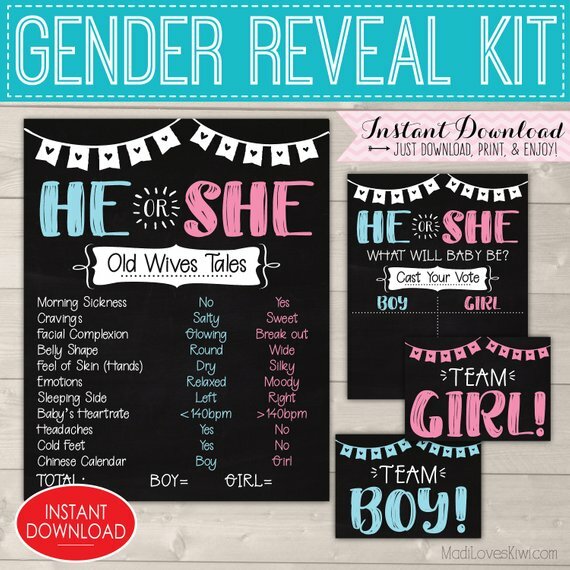 You can go through the Old Wives Tales together or have the mother-to-be circle her answers beforehand (it’s entertaining to do as a group because there are usually funny stories that come out!) 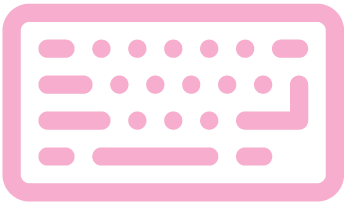 then everyone can cast their votes. 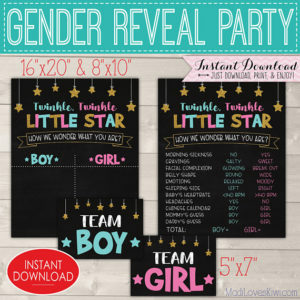 The little team cards are also photo props so you can take pictures of each team. 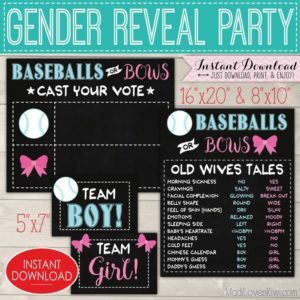 Whether you’re on the “winning” team or not, everyone will have a great time!